The poem is written in loose couplets, which I and every other translator tend to ignore, the significant exception I’ve seen being the incredible effort by Samuel Beckett, who uses rhymes and slant-rhymes in parts of his translation to give a sense of Apollinaire’s language. It is a beautiful, fascinating, and to my ear, a not quite successful effort. 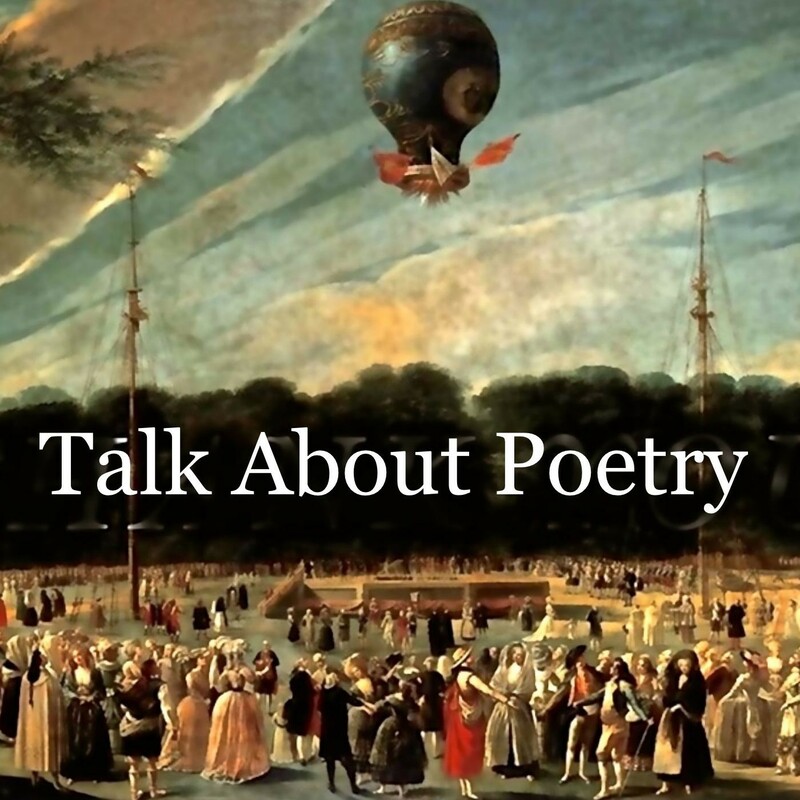 But it stands well with the many other excellent translations of the poem, by Roger Shattuck, Ron Padgett, Donald Revell, and more recently, the highly praised piece by the poet David Lehman. All of these are terrific, but in each I found some bit of language or usage that seemed inauthentic or that struck my ear as wrong. Thus, my translation. I’d be surprised if readers do not react the same way to my effort as I have to the efforts of others, finding flaws in the language translation or bad aesthetic choices made in some of the lines. That’s okay. I don’t claim my translation is better than others, only that it is different, and that it solves some of the problems that I had identified in the work of others. In any case, I encourage every reader to do his or her translation of the poem. It’s the best way to see first hand its stunning beauty and inventiveness. “Zone” is considered by many to be his greatest work. I agree, though I would add as among his greatest works “The Pretty Redhead” and “Le Point Mirabeau,” the latter also included in Alcools. These are wonderful poems, and share the same robust vitality and risk-taking as Zone. I mentioned above that my translation differs from others. I should note some of the differences. The biggest one is in the final line, soleil cou coupé, which is difficult in any case to translate, with its non-duplicatable French language pun: cou (“neck”) is an abbreviated form of coupé (“cut”), and as at least one translator (Lehman) has pointed out, the relation between the words suggests the beginning of sun rising at dawn when it is looks as if beheaded by the horizon. Other translations ope this line include“Decapitated sun—” (Meredith), “The sun a severed neck” (Shattuck), “Sun corseless head” (Beckett), “Sun     slit throat” (Anne Hyde Greet), “Sun neck cut” (Mandell), “Sun cut throat” (Padgett) and “Let the sun beheaded be” (Lehman). None of these are satisfactory, nor am I entirely content with my own “The sun now only a half-severed neck,” which, though it includes the word associations, and perhaps maintains some of the shock of the original phrase, loses its necessary compression. My other major change in here is in the treatment of the “flaming glory of Christ,” which refers to the halo around the Christ. I reversed that line with the one following in order to make all refer to the halo, and in order to smooth out the English. There are other minor changes, but these are more in the form of choices among options for translations. They are easy enough to discern by comparing this to any of the other available versions online or in books. I hope readers find this translation useful and fun, and that it takes them back to the original French of the poem.